Celcom today has officially launched several new offerings under its youth-oriented brand, Xpax. With that, the telco has confirmed all the information that were leaked out last week including the new Xpax Postpaid plan as well as a refresher of its Xpax Prepaid offerings. What made the latest iteration of Xpax Prepaid different from its predecessor is that subscribers now receive a customizable freebie on monthly basis. By customizable, we mean that customers can change from one freebie to another every month. There are four freebies that customers can choose which include 10GB of data for Facebook, 10GB for Instagram, 3GB for YouTube, or unlimited social chat that covers WhatApp, WeChat, and Twitter. All freebies are refreshed on the first day of each month although unutilized quota from these freebies will not be carried forward to the following months. At the same time, subscribers will also receive 10GB of basic 64kbps internet each month. In term of charges under Xpax Prepaid, it has been set at 30sen per minute for phone calls and 15 sen per message for SMS. 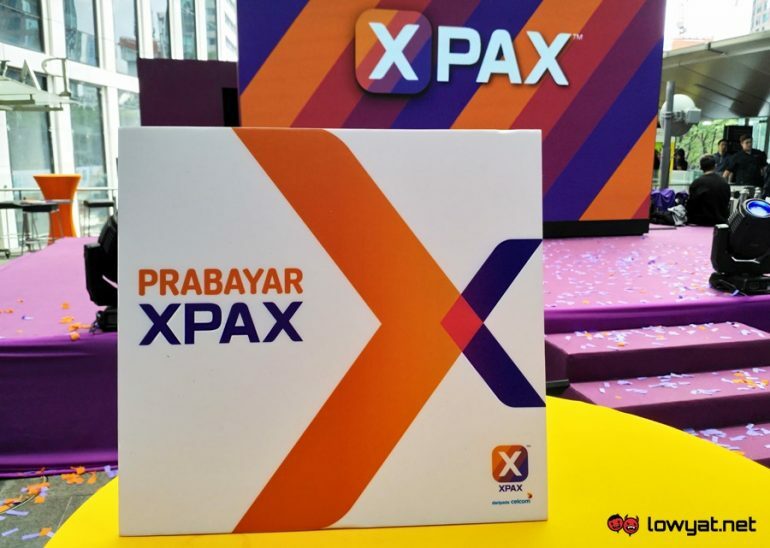 In terms of internet plans, they remain the same in terms of prices and data allocation but nevertheless, Celcom did add several new benefits to them under the newly refreshed Xpax Prepaid offering. For example, all types of Xpax internet plans now come with free unlimited Music Walla pass. 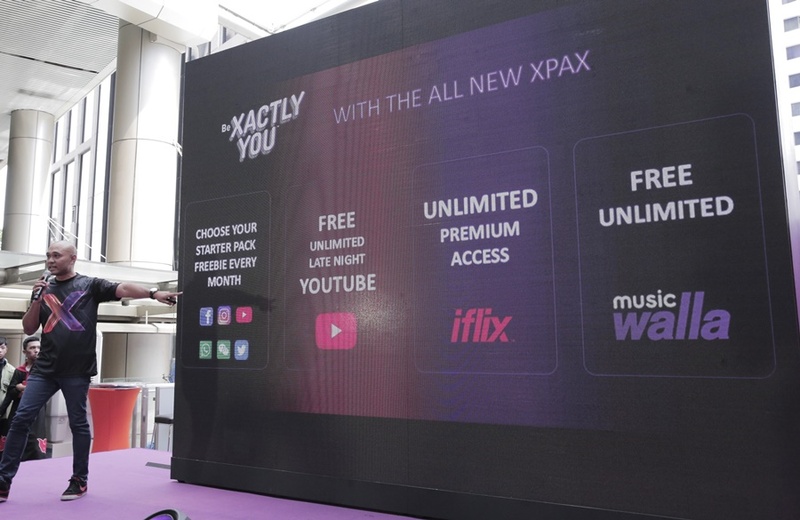 Alongside the unlimited Music Walla pass, the weekly Xpax internet plan also include the additional unlimited premium access to iflix. Both of these perks are also available to all monthly Xpax internet plans alongside unlimited late-night YouTube access. Not to forget, the RM 79 monthly Xpax internet plan also includes free 15GB Video Walla pass. 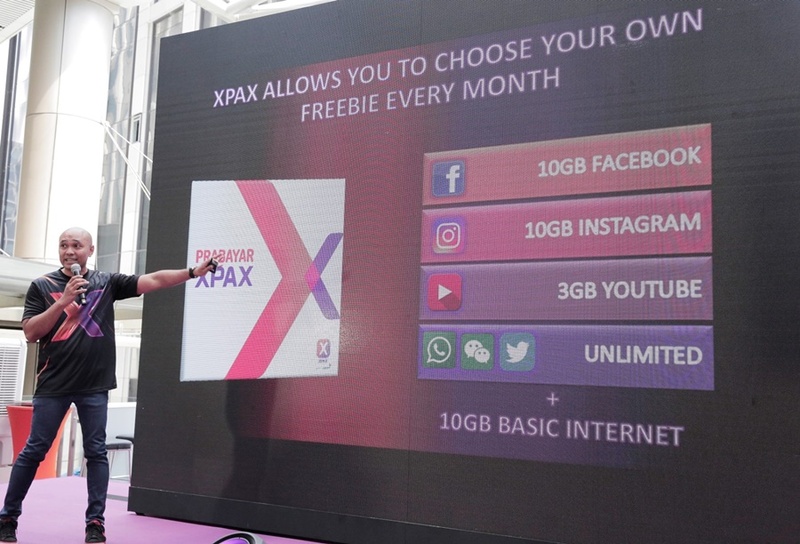 For subscribers that are aged 25 years old and below, they can take advantage of the age-restricted Xpax Youth benefits as well which provide 50% more data on their monthly Internet plan as well as 100GB Super VideoWalla pass on their birthday. 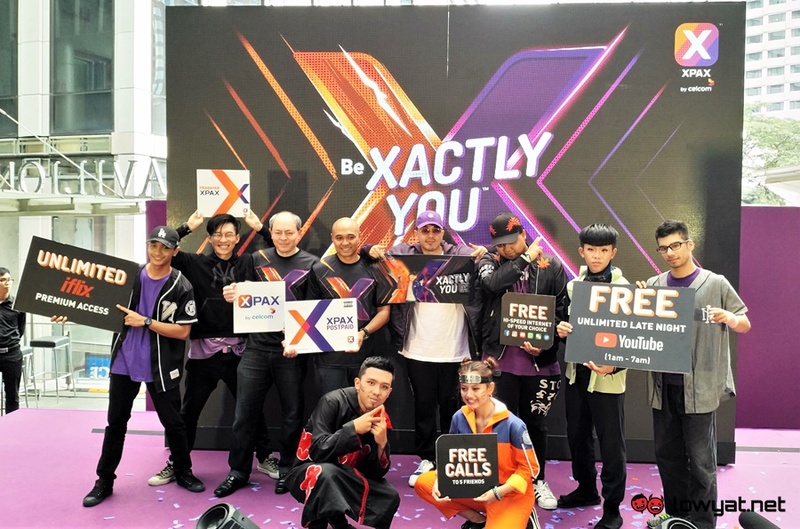 Xpax Youth also include free unlimited calls to 5 friends within Celcom network for those who subscribe the RM 50 and and RM 79 monthly Xpax internet plan. The on-going Triple Quota promotion also applies to the newly refreshed Xpax Prepaid plan. Through this promo, subscribers are able to receive three times the amount of data that is available on all weekly and monthly Xpax internet plans. However, it is time-limited promotion though and supposed to be over on 30 April although Celcom has yet to clarify whether it will extend the promo further to support the newly refreshed Xpax Prepaid plan. Available immediately from Celcom dealers and Blue Cube outlets throughout the country, the new Xpax Prepaid starter pack is priced at RM 10 and comes standard with 300MB data as well as RM 6 airtime credit with 5 days of validity. First time Xpax customers will also receive RM 5 credit for the Boost app while customers that migrate to Xpax from other telcos will receive free 1GB of data each month for 1 year. For existing Xpax Prepaid customers, they are able to switch to the newly refreshed Xpax Prepaid plan for free via the equally new Celcom Life app or through SMS. Do head on to Celcom’s official website if you require further details.